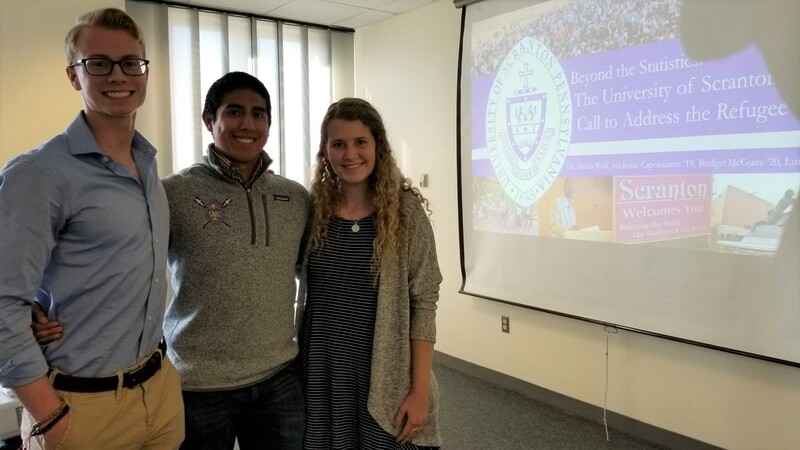 The University of Scranton will host the next Jesuit Universities Humanitarian Action Network (JUHAN) Student Leadership Conference from June 14-16, 2019. 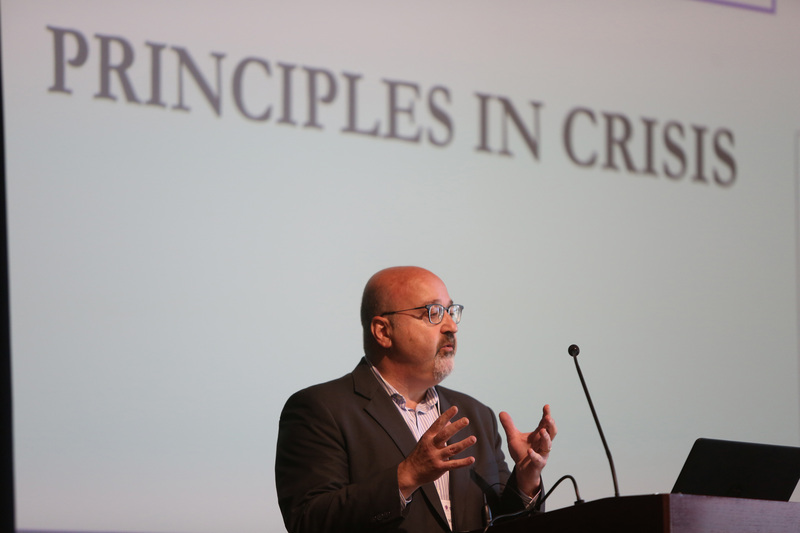 Faculty, students, and staff from across the network of Jesuit colleges and universities have the opportunity to develop in global learning at the JUHAN 2019 by sharing their research, teaching, and service work in the area of humanitarian aid, as well by learning from others engaged in global humanitarian work as scholars and practitioners. We encourage the submission of papers that offer original research, policy analysis, and panel discussion proposals on topics related to humanitarianism, particularly submissions that address our “Health and Humanitarianism” theme. The proposals can come individually or from a combination of students, staff, and faculty. 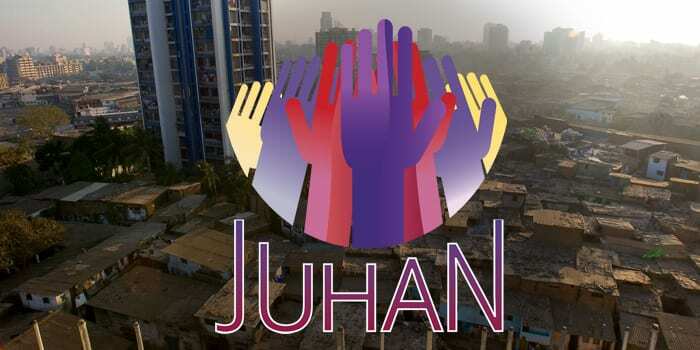 JUHAN was created to increase the effectiveness of efforts by Jesuit universities to respond to humanitarian crises in the United States and throughout the world. The principal focus of JUHAN is undergraduate education that seeks to advance humanitarian study and professional practice in the field of humanitarian action. JUHAN hopes to expose students to these areas through academic courses, student leadership workshops, and notable plenary speakers in areas related to social justice, human security, and international human rights. Please visit JUHAN Online for additional information on JUHAN. We will also update this website as additional information becomes available about our Sixth Biennial Student Leadership Conference. You may also contact conference organizers Mike Allison, Ph.D. (michael.allison@scranton.edu) and Catherine P. Lovecchio PhD, RN (catherine.lovecchio@scranton.edu) at any time. 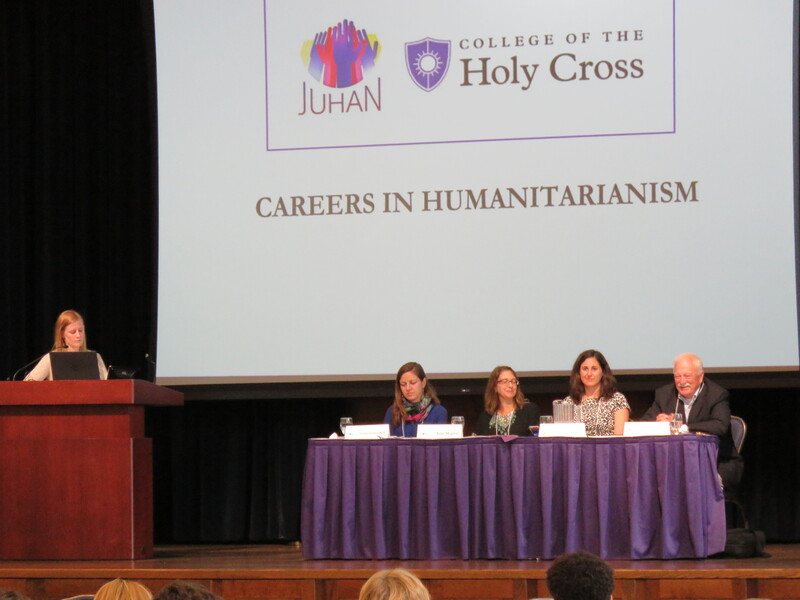 The JUHAN Student Leadership Conference 2019 at the University of Scranton provides opportunities for students to develop their leadership skills necessary to pursue a humanitarian career.